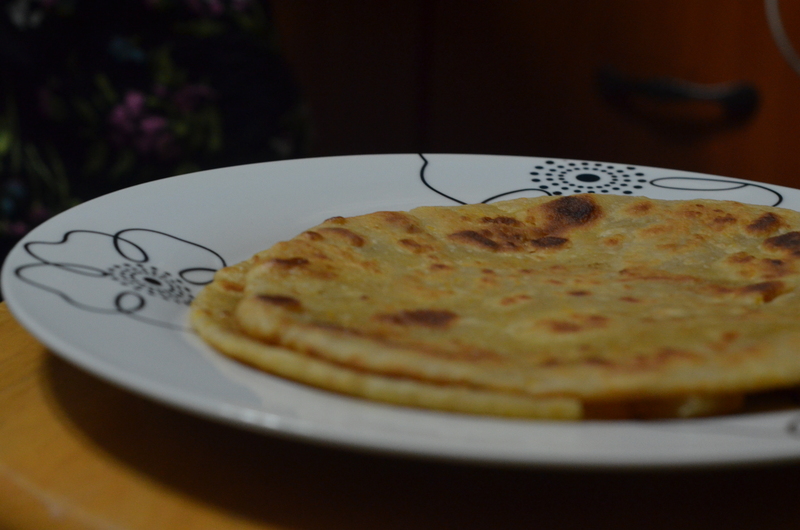 Not only have I taken to trying many of Uganda’s most popular foods, but I’ve now been exposed to the making of them! 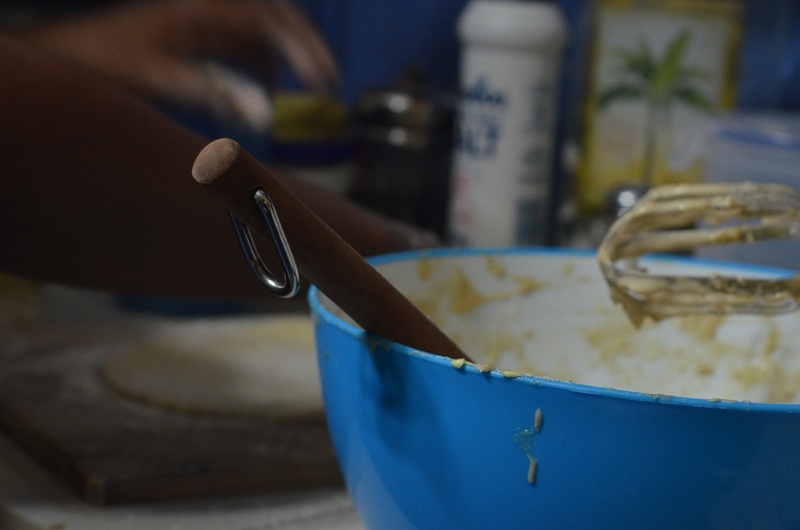 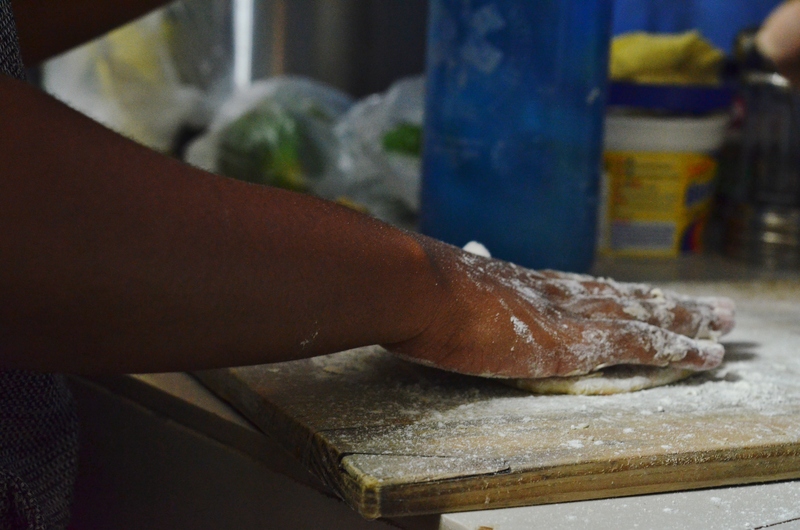 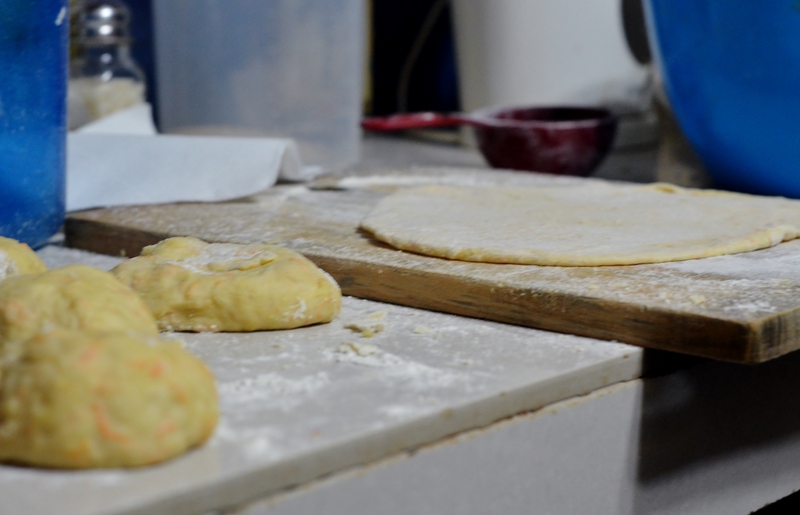 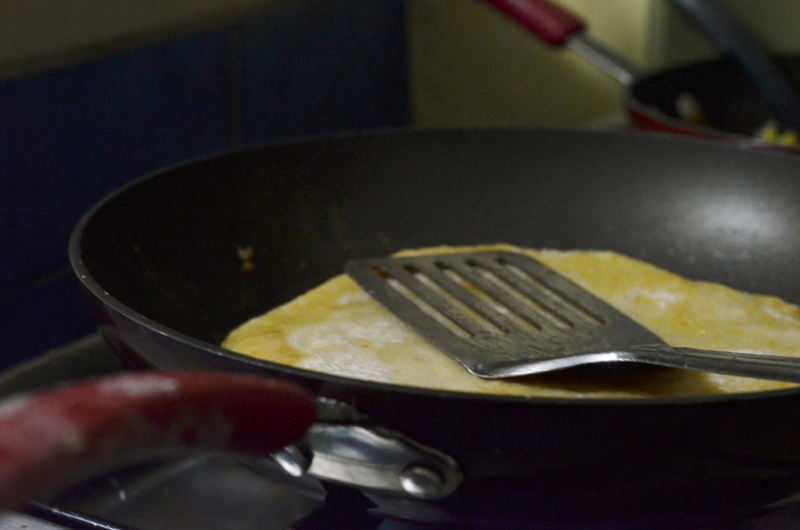 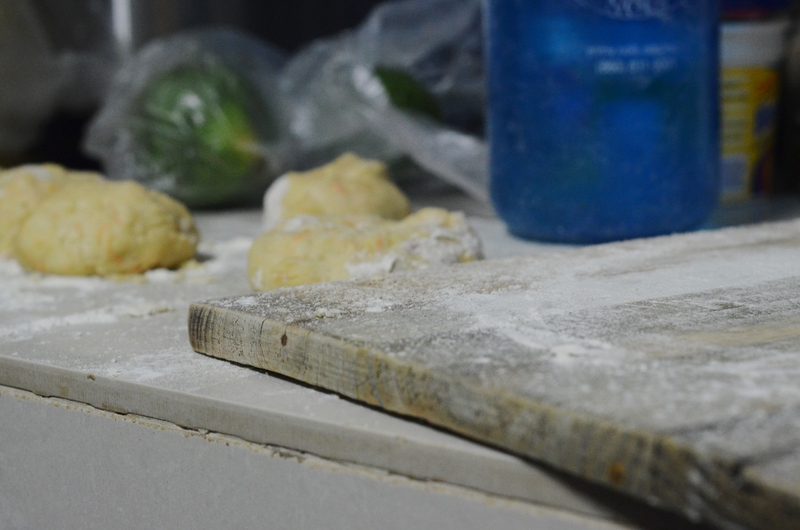 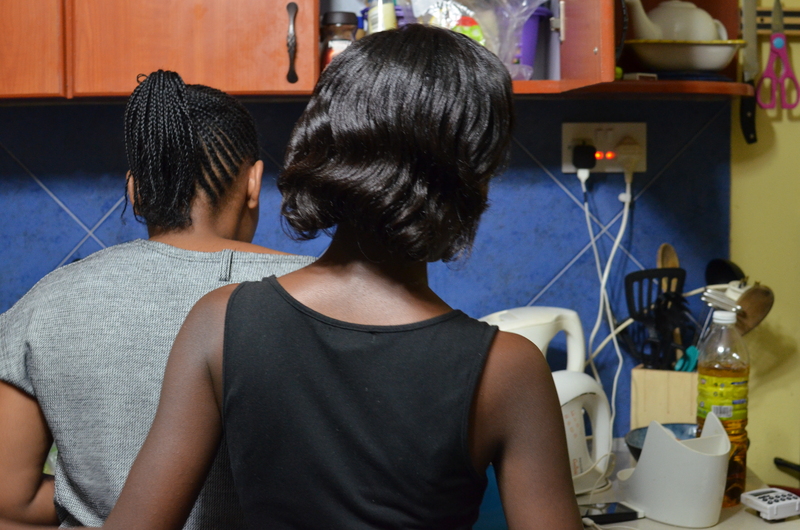 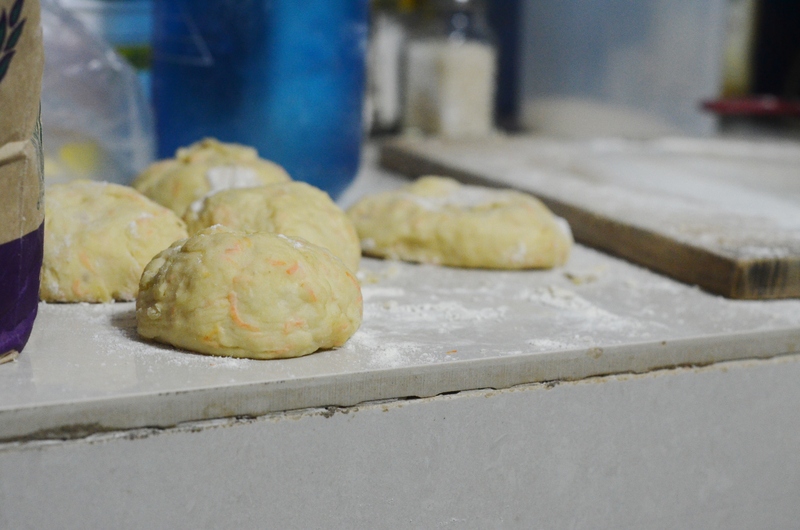 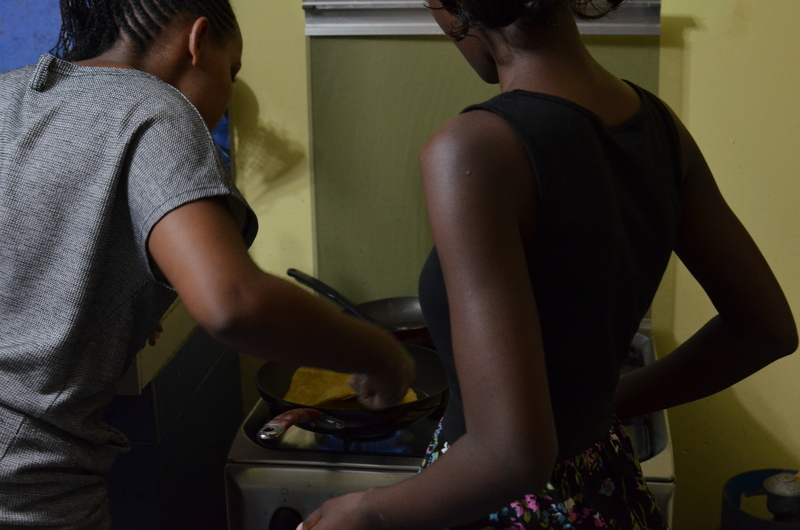 Partially because I just want to update the blog and partially because it’s an easy, tasty food, this post will walk you through the chapati making experience here in Uganda. 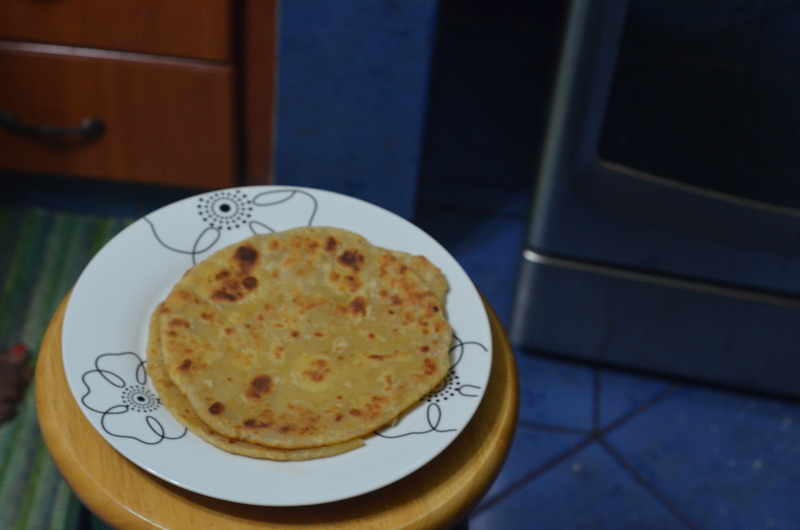 If you’re really interesting in making these tortilla-like snacks, check out a more serious pictorial, as this just highlights my most aesthetically appealing photography moments.